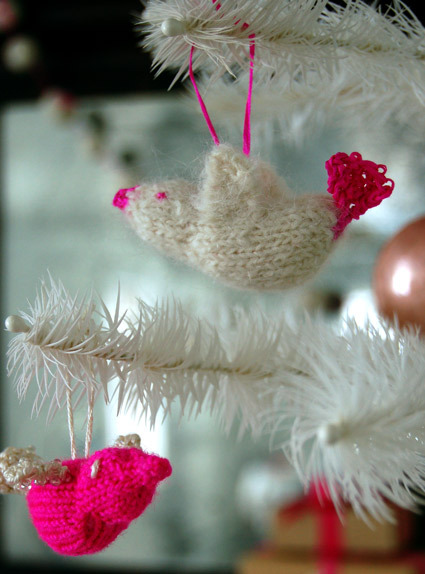 A holiday bird ornament is the perfect Christmas tree decoration. Who wouldn’t enjoy a hand-knitted stocking this holiday season? Make hand-made Christmas cards for your friends and family! A warm hat is essential on a cold winter day. Having trouble coming up with holiday knit ideas? The book Holiday knits will guide you. Get hooked on Laurel Hill with our heirloom crochet hook sets! Make a difference this holiday season by buying a Knots-of-Love starter kit!